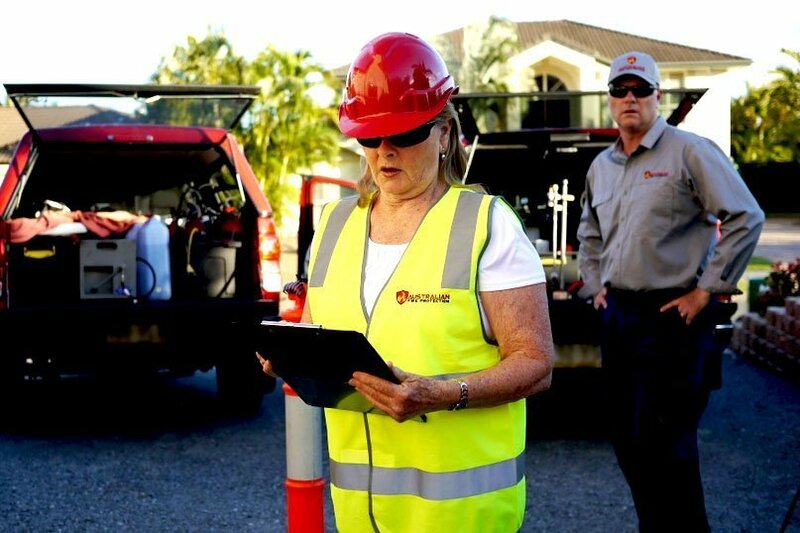 Need a Fire Safety Adviser for you building? 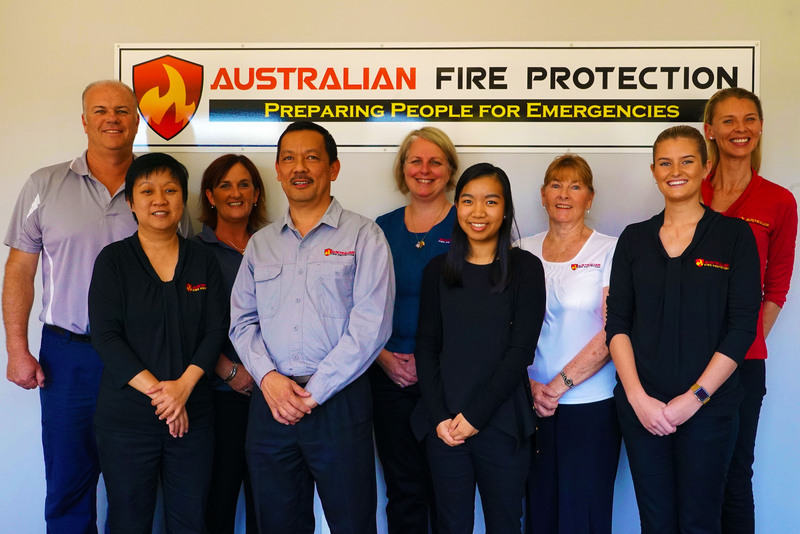 Why choose Australian Fire Protection as your Fire Safety Adviser? 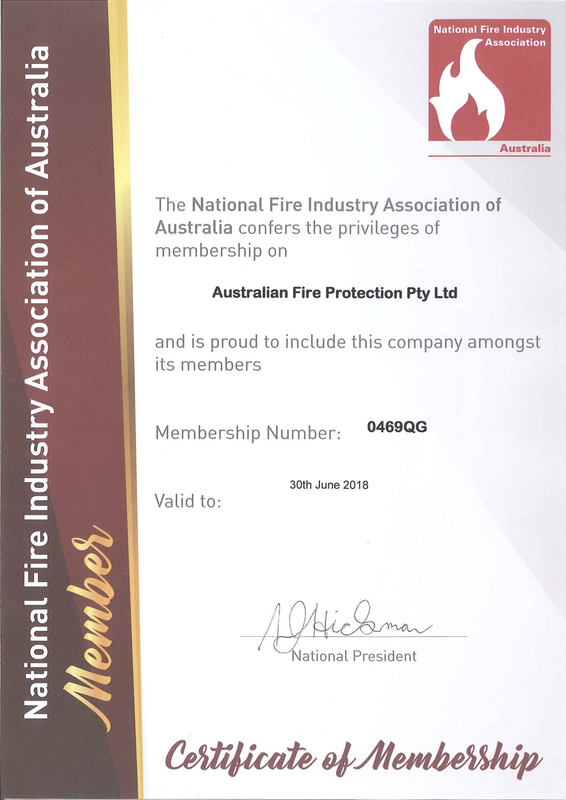 Australian Fire Protection (AFP) is currently appointed as Fire Safety Adviser (FSA) for many businesses, franchises structures and body corporates from High Rise buildings, Schools, Factories, Commercial Buildings, Shopping Centres and Turf Clubs. 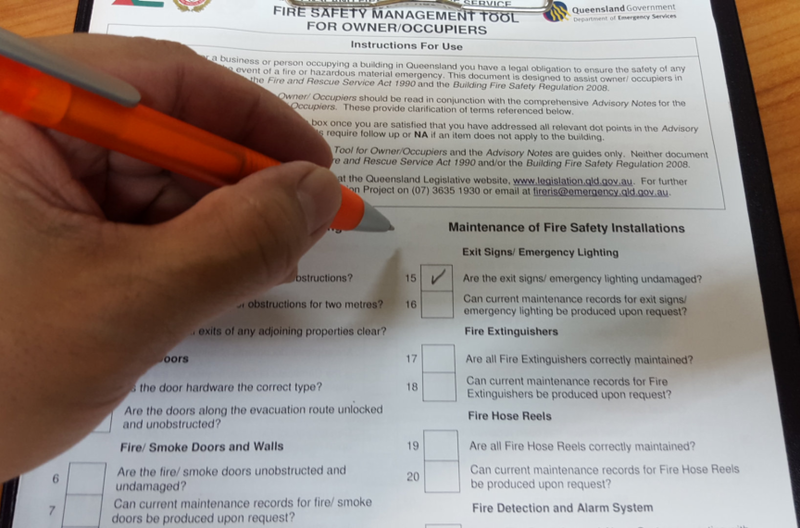 For businesses that don't have the time and don't want the hassle of employing their own FSA staff, AFP assumes the role of Fire Safety Adviser for your business on an annual or bi-annual basis. When do I need a Fire Safety Adviser? 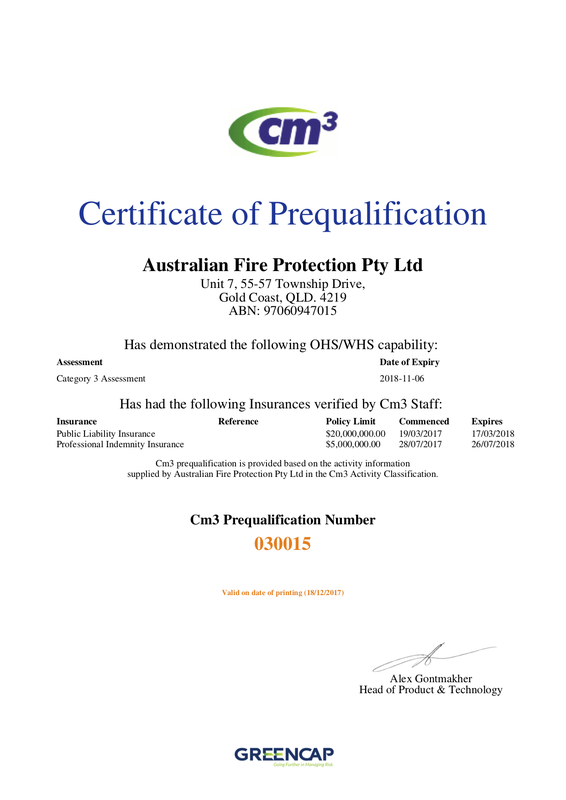 A comprehensive Fire Safety Audit and Risk Assessment of your building is undertaken at the beginning of each yearly appointment and a report provided detailing any areas requiring attention. A 6 month on site record checking review is also included mid term of each appointment. We have no limitations on where we can travel to. From Brisbane to NSW, Victoria, Northern Territory and Darwin. Let's talk and we can show you how available and affordable we actually are!